“Lance Bass Space Cump” – After Will realizes he forgot to send in Sophie’s deposit for space camp, he must woo the owner of the company, Lance Bass, in order to get her spot at camp back. 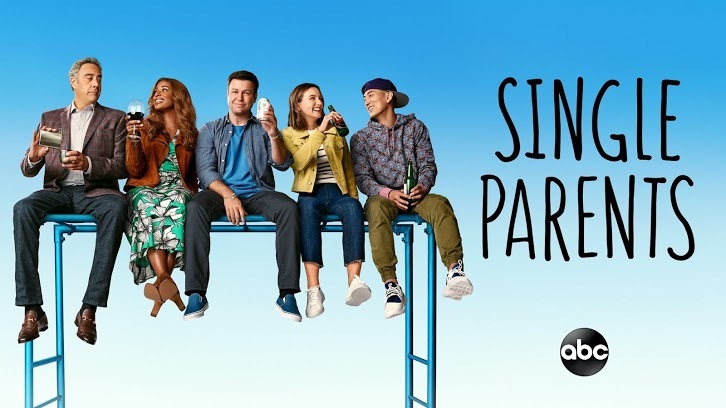 Meanwhile, the twins’ grandmother shows up wanting more time with Amy and Emma during the summer, causing Douglas to spin; and Poppy deals with unwanted old feelings for her ex Ron as she helps him plan his wedding, on an all-new episode of “Single Parents,” WEDNESDAY, MAY 1 (9:31-10:00 p.m. EDT), on The ABC Television Network, streaming and on demand. Guest starring is Lance Bass as himself, Bashir Salahuddin as Ron and Susan Yeagley as Grandma Barb. “Lance Bass Space Cump” was written by David Feeney and directed by Erin O’Malley.